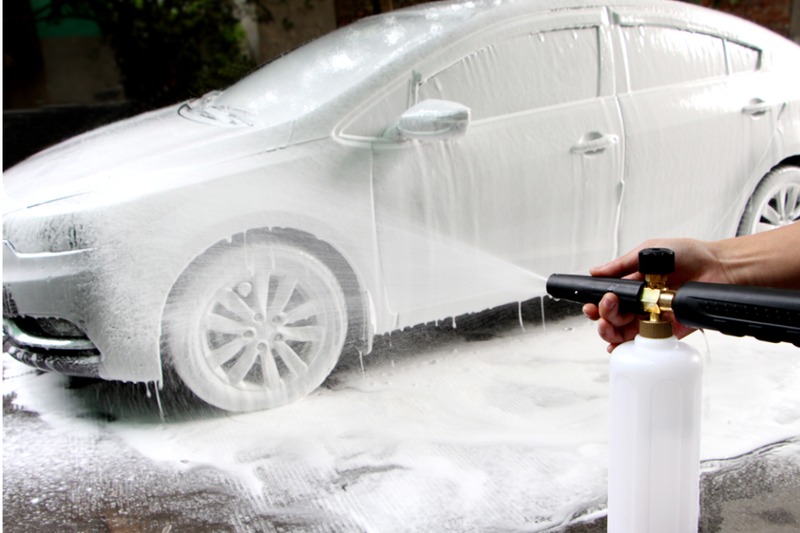 100% guaranteed to make thick and dense foam for all pressure washers, both small home-use and big professional. 3-year warranty guaranteed (except the mesh filter inside). 100% after-sales service guaranteed forever. 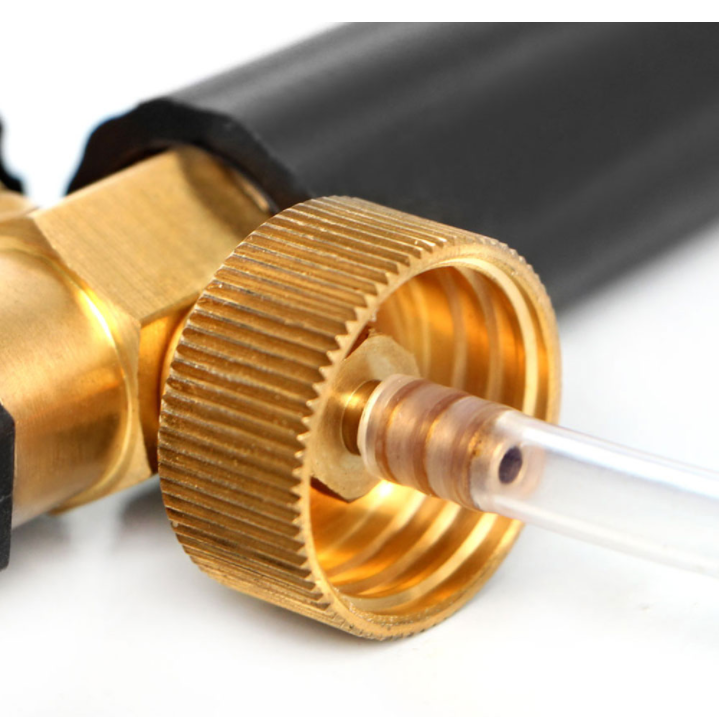 Put PTFE tape on the brass tube (two threads), each thread needs 50 cm of PTFE tape. 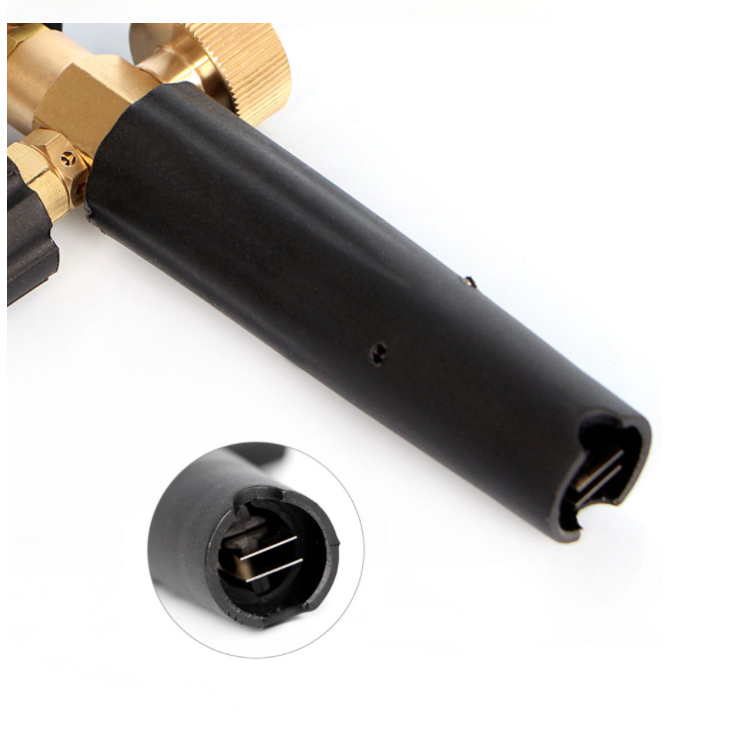 Put the adapter with brass tube and suction tube on the foam lance unit. Fill fluid bottle with your desired amount of shampoo. 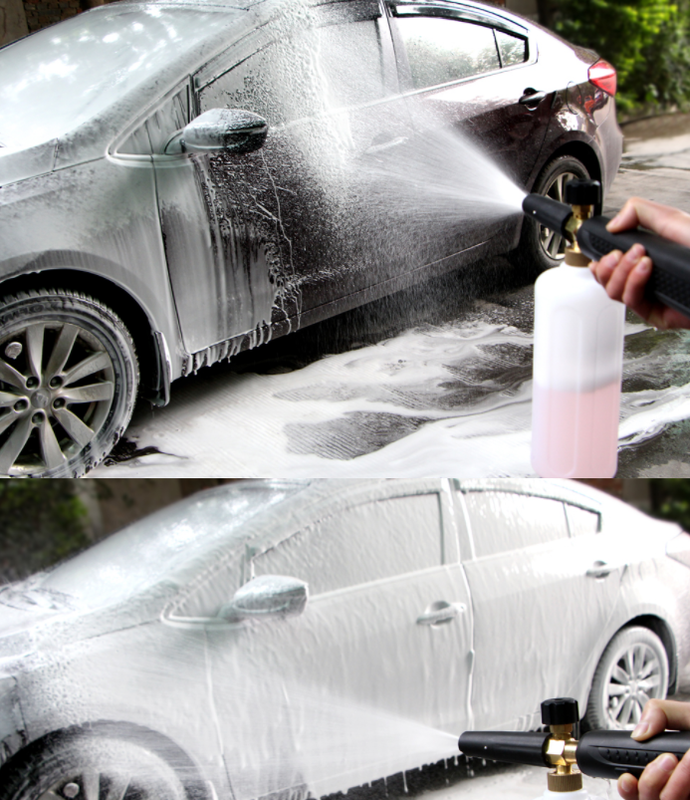 Fill fluid bottle with water (for best results, use warm water, 20% shampoo +80% water is suggested). Shake the fluid bottle to mix the shampoo with water thoroughly. 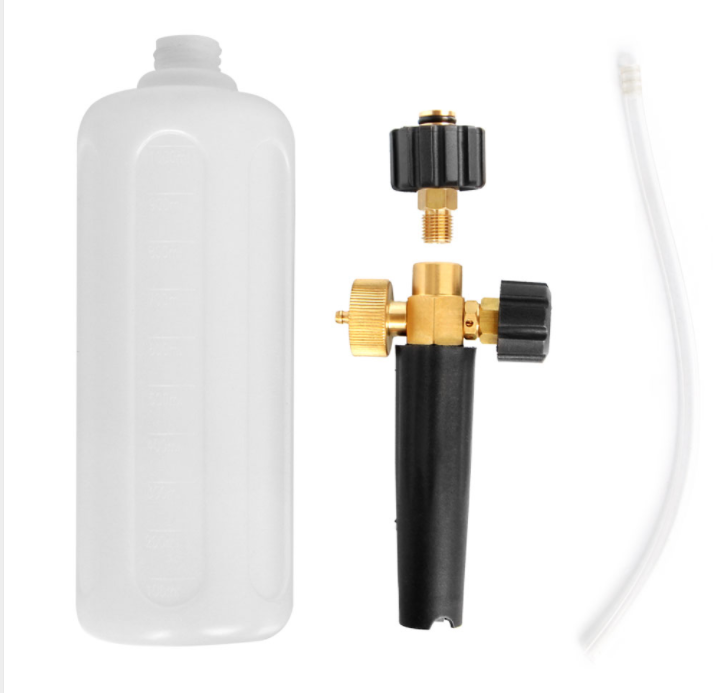 Attach fluid bottle to foam lance unit. 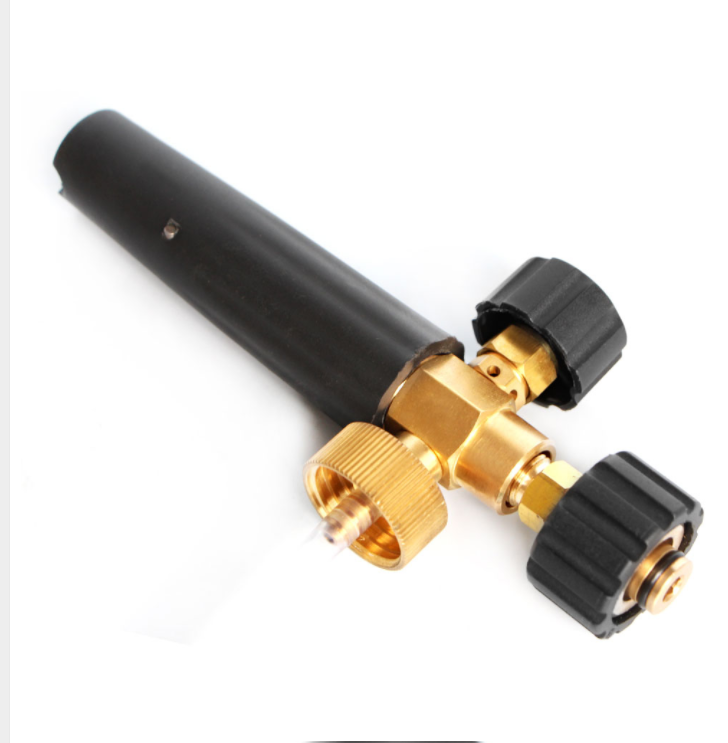 Attach the adapter to the pressure washer gun and then it is ready for use. All of our products have been 100% inspected and tested before shipping. Please rest assured to buy. We provide most competitive price and high quality of products to our customers.